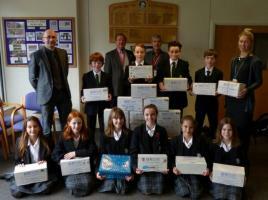 Rotary Club of Bookham & Horsley - welcome! Please scroll/swipe down through this page to find out more about us, in addition to the pages linked in the menu, top-left. 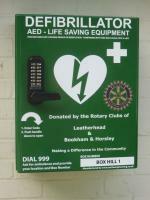 In conjunction with Leatherhead RC this AED is now installed at the NT Box Hill cafe. 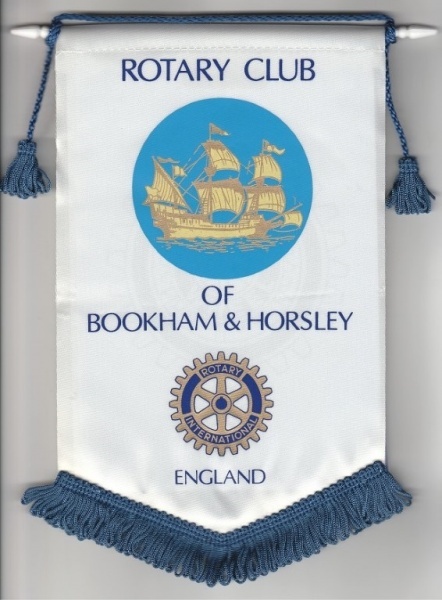 The Rotary Club of Bookham and Horsley is renowned for being a really friendly Club where we enjoy good fun and fellowship. All visitors, whether Rotarians or not, are especially welcome at our meetings, details of our venue and meeting times are shown below. 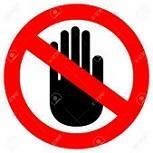 Let us know that you will be coming, if possible by noon on the Tuesday preceding the meeting, by using Contact at the foot of this page, then select Meeting Attendance from the dropdown box.